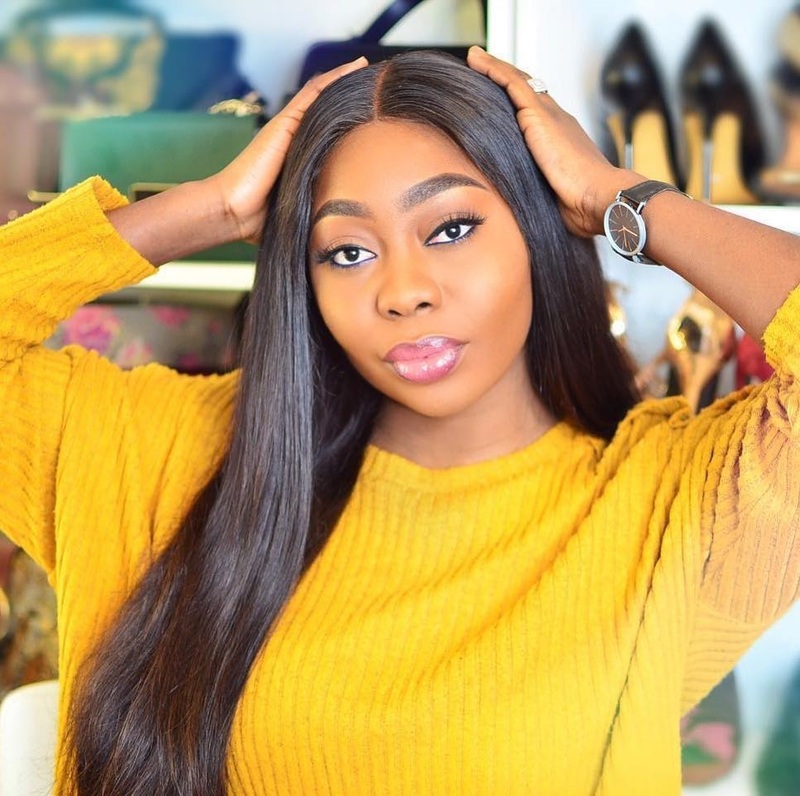 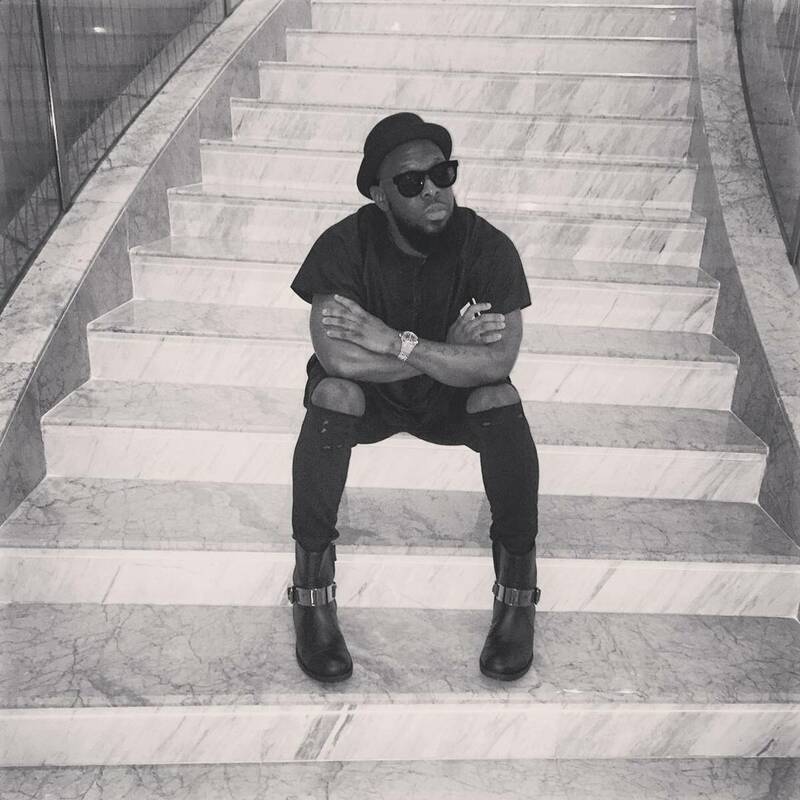 Glowy: Timaya in Giuseppe Zanotti Design Chain Detail Combat Boots. 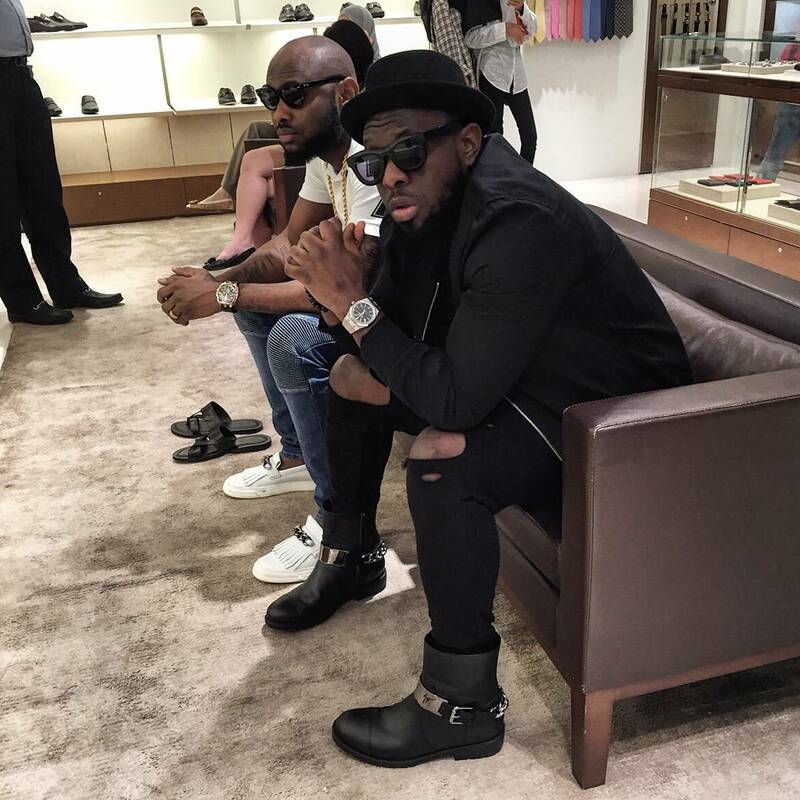 Timaya in Giuseppe Zanotti Design Chain Detail Combat Boots. Timaya is one very stylish artist that always rocks my boat.... he knows what suits his body type.. and his footwear is a talk for another day.....i can only imagine his closest. 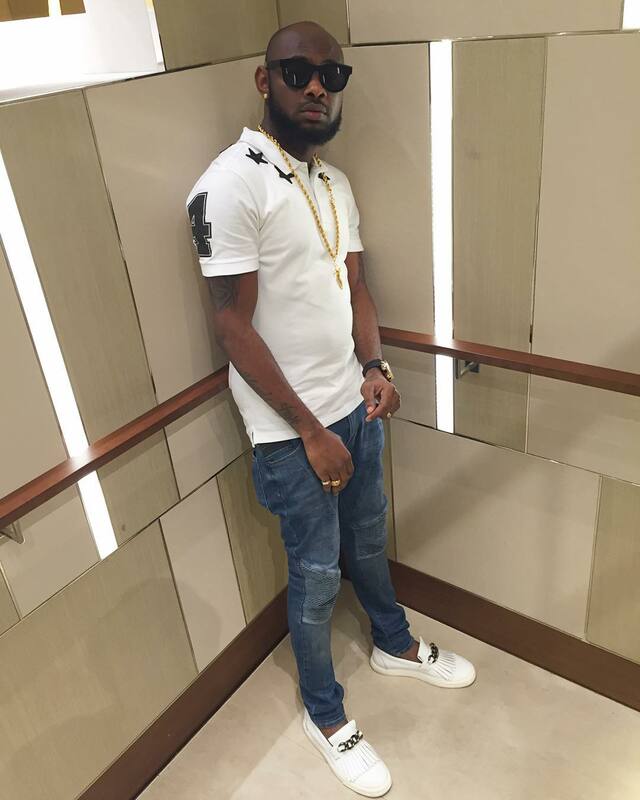 He is seen out with friends like decked out.. 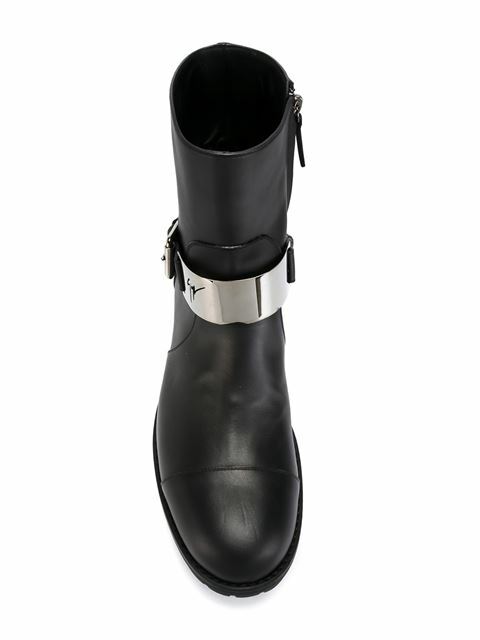 He is wearing a Giuseppe Zanotti Design Chain Detail Combat Boots which features an almond toe, a side zip fastening, silver-tone hardware and a flat heel. 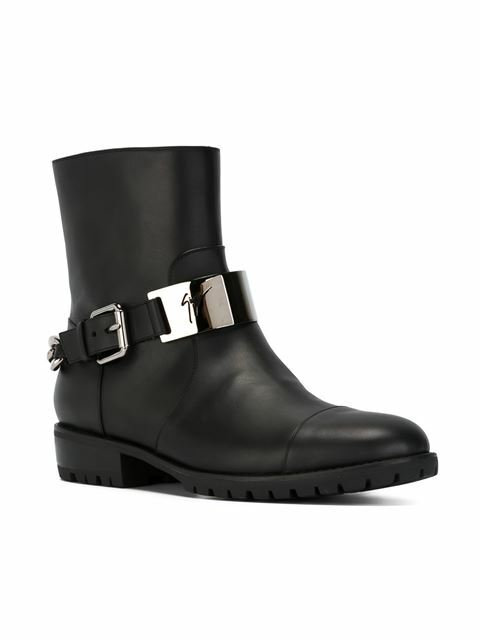 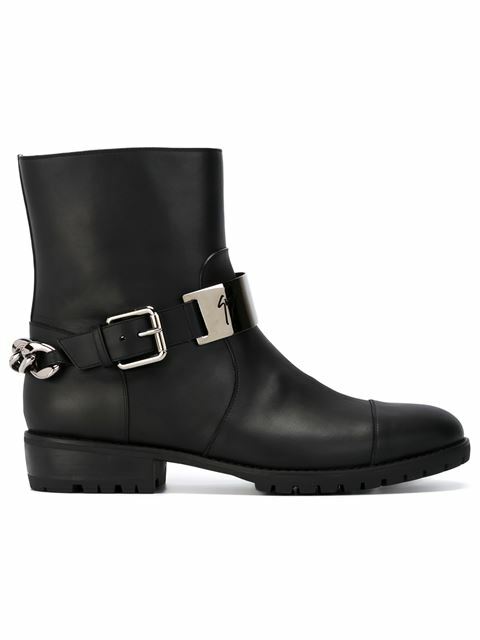 This boot can be Purchased at Farfetch. 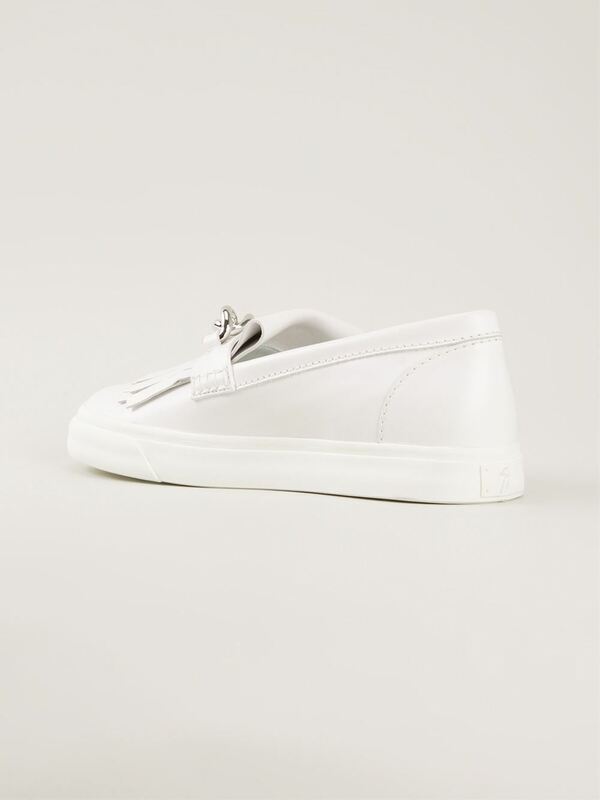 His friend is wearing a Giuseppe Zanotti Design chain fringed plimsolls which features a white leather, fringe detail, chain, round toe and rubber sole. 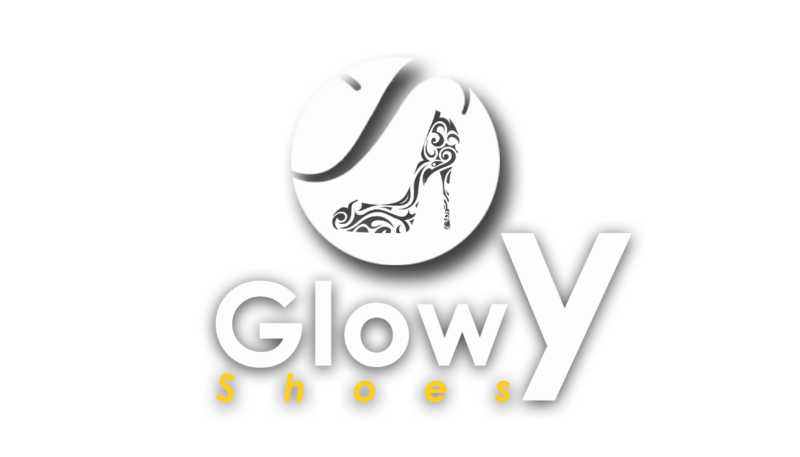 We've seen this shoe on Timaya and Ik Ogbonna. 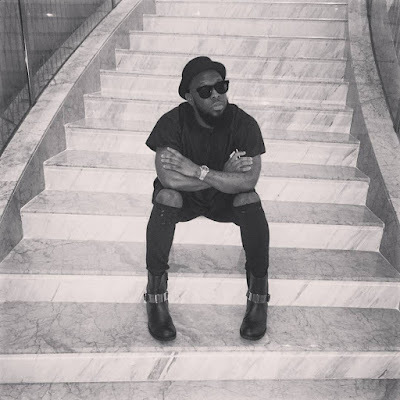 Labels: Boots, Chain Detail, Combat, Design, Giuseppe Zanotti, Timaya.